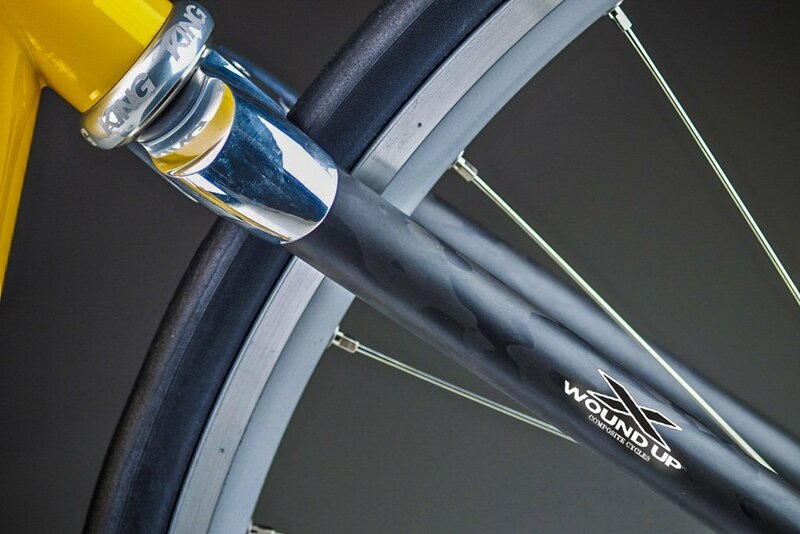 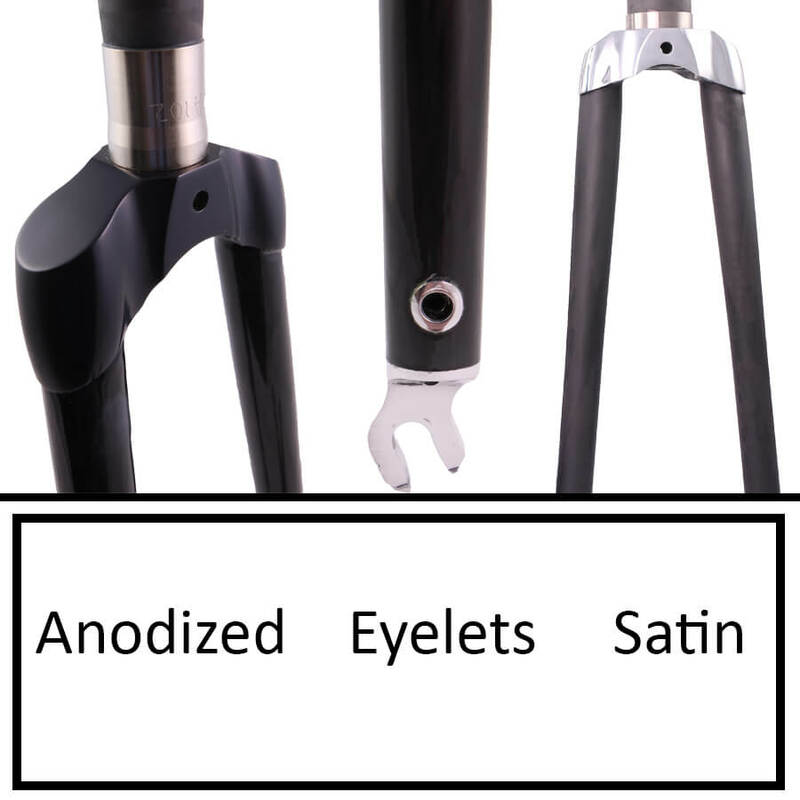 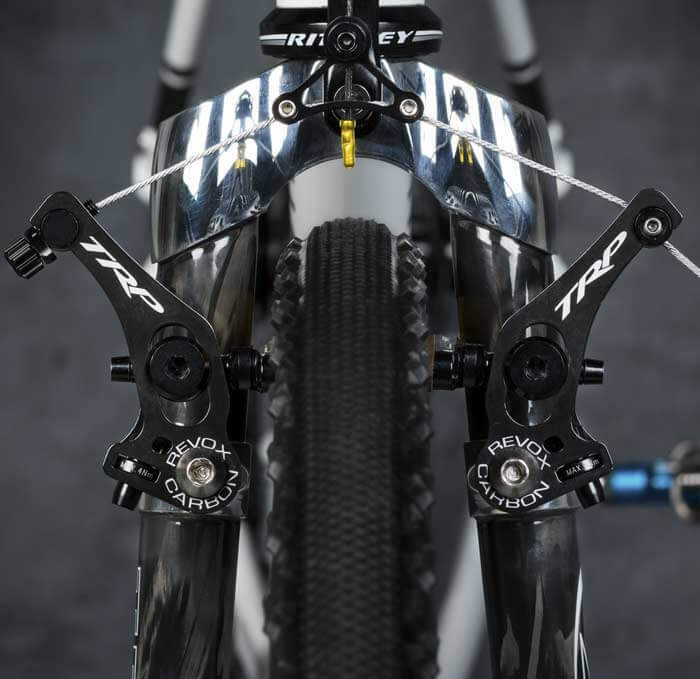 What you get when you choose a Wound Up fork is precise steering, response and inherent vibrational dampening that will help you conserve valuable energy throughout those long rides. 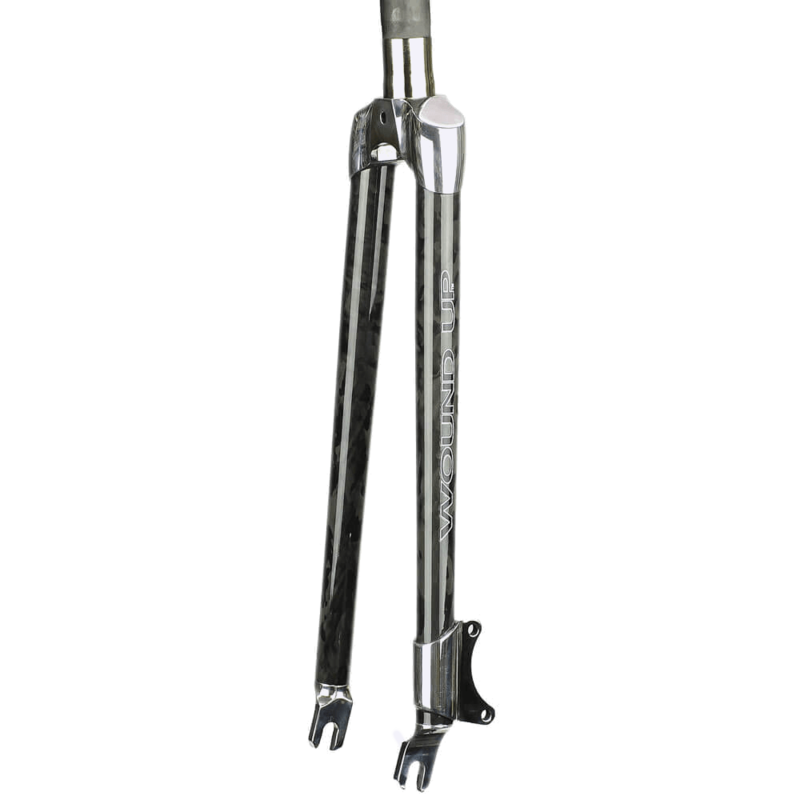 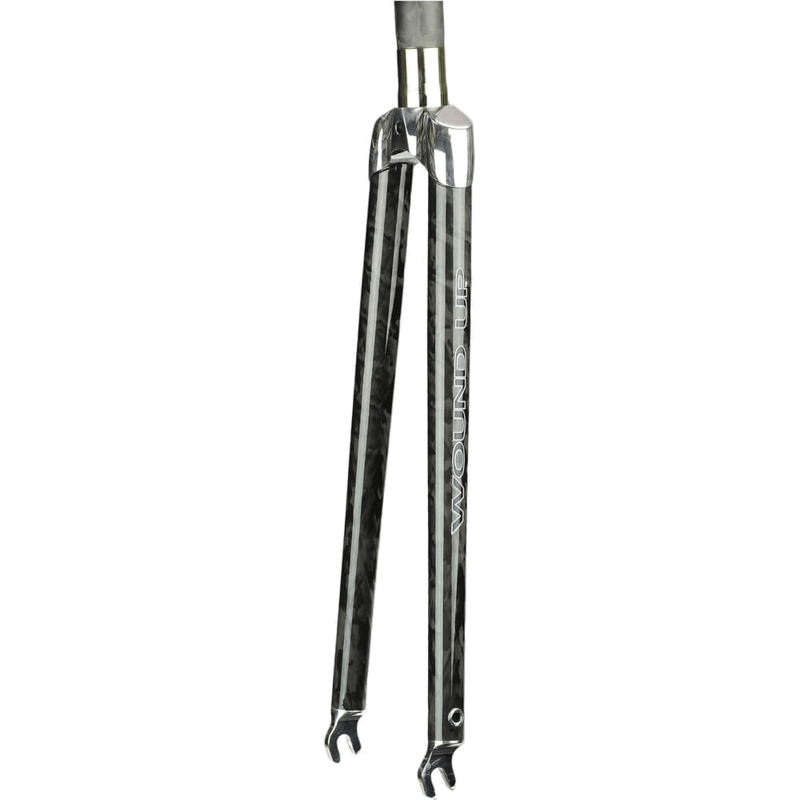 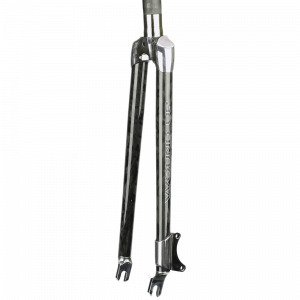 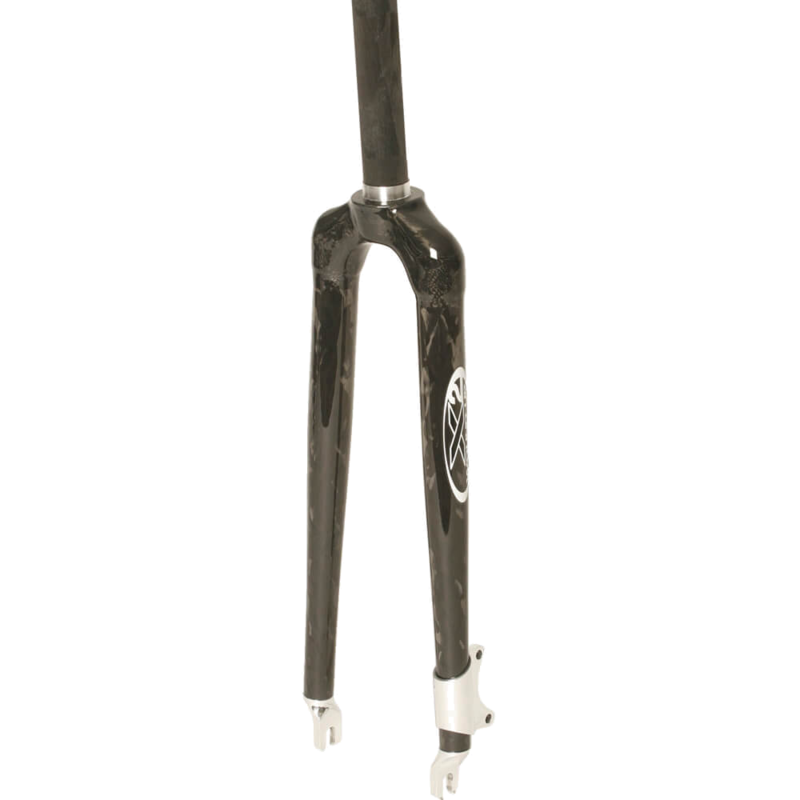 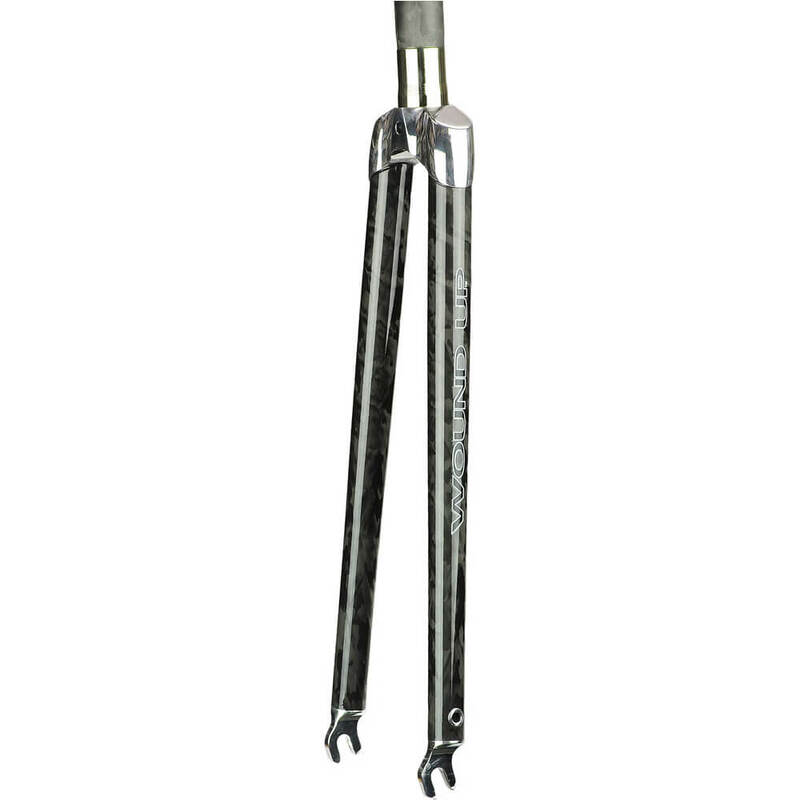 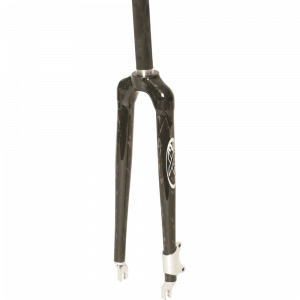 The Commuter/light tour fork absorbs and dissipates vibration, and also provides superior torsional stiffness. 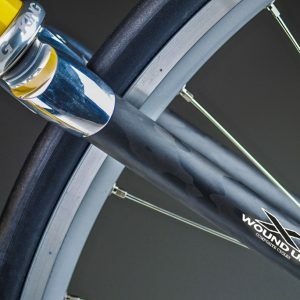 If you’re taking extended trips—or commuting several times a week—on your bike, your body will thank you for the Wound Up Commuter. 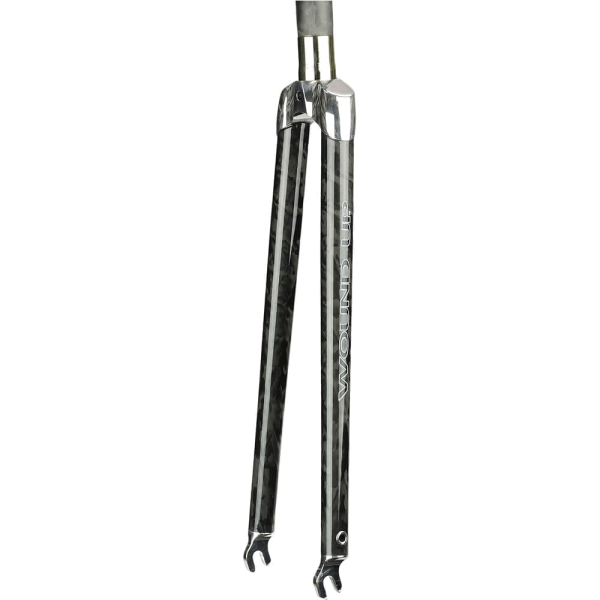 Read more about the Commuter fork.